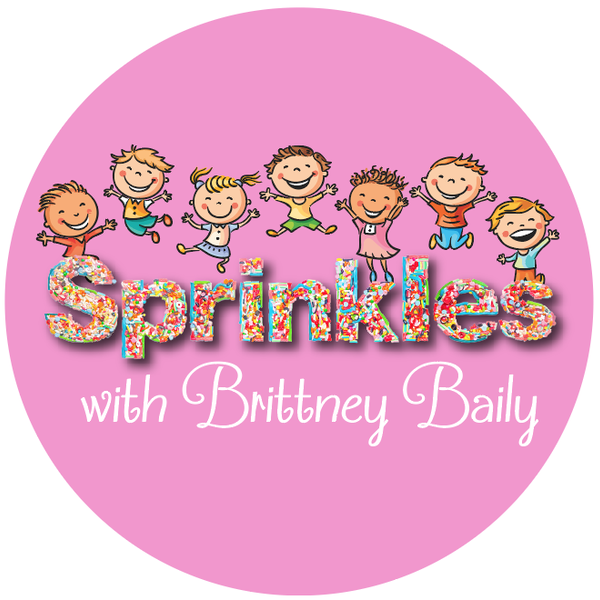 Audioboom / Sprinkles With Finley!! 3 year old Finley is the latest Sprinkles Star! With a name like Finley Clark we share about super heroes like Clark Kent, gummy bears, and not just one, but TWO ABC serenades!